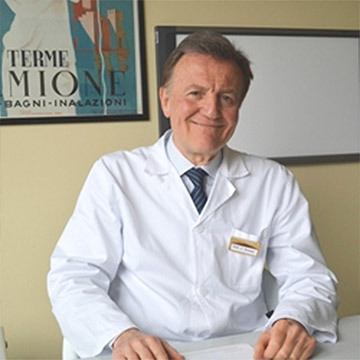 The excellence of the Italian medical-scientific panorama for Terme di Sirmione. 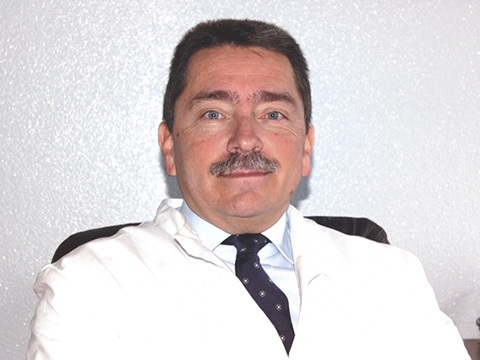 Dr Carlo Sturani, Scientific Health Director of Terme di Sirmione, coordinates research and development in the Health area, making use of a Scientific Committee composed of seven illustrious names in the Italian medical-scientific panorama. A group of experts with a high degree of professional and scientific expertise who study and perfect protocols, guidelines and scientific studies in the field of the use of thermal water with the aim of confirming Terme di Sirmione as the benchmark in prevention and health. 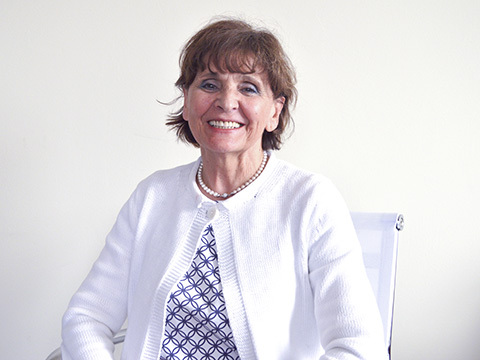 Author of many articles in national and international journalists and 6 monographs. 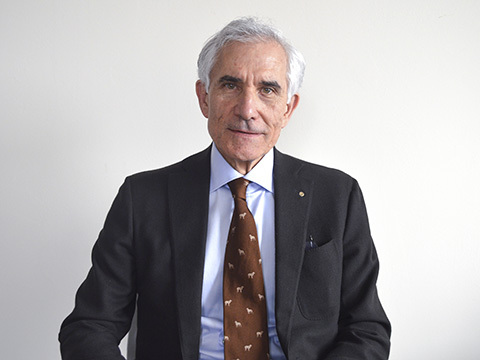 Coordinator of scientific commissions of institutional work in Europe and Italy. 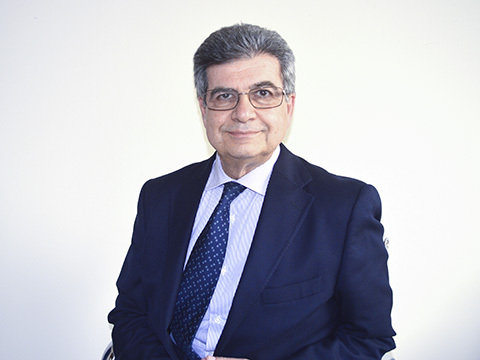 His research interests include chronic obstructive pulmonary disease (COPD), severe asthma, respiratory failure, intensive respiratory therapy, respiratory disorders in sleep, pulmonary arterial hypertension, interstitial pneumonia, bronchiectasis, the prevention and early diagnosis of chronic diseases. 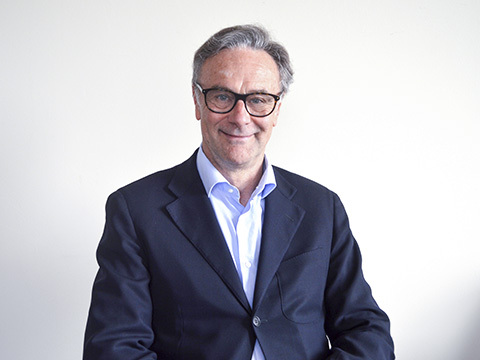 Full Professor, former Director of the Department of Clinical and Experimental Sciences of Brescia University, Director of the Department of Medicine of the Public Hospitals of Brescia. Full Professor, Director of U.O. 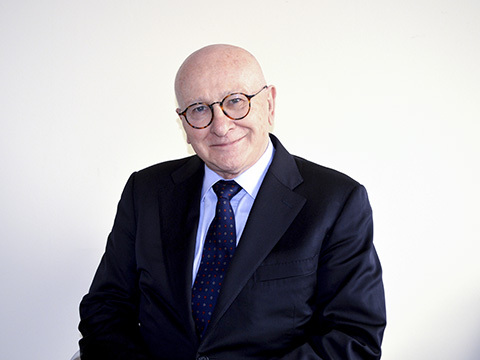 ENT of the Spedali Civili of Brescia, Director of the Department of Medical-Surgical Specialties, Radiological Sciences and Public Health and Director of the School of Specialization in ENT of the University of Brescia. 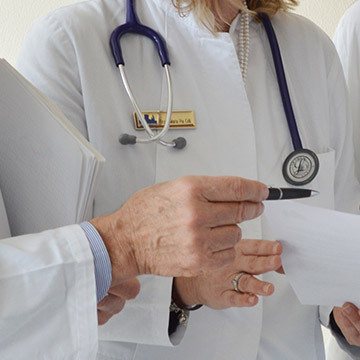 Full Professor of General and Applied Hygiene with the Department of Diagnostic, Clinical and Public Health Medicine, Faculty of Medicine and Surgery of the University of Modena and Reggio Emilia. 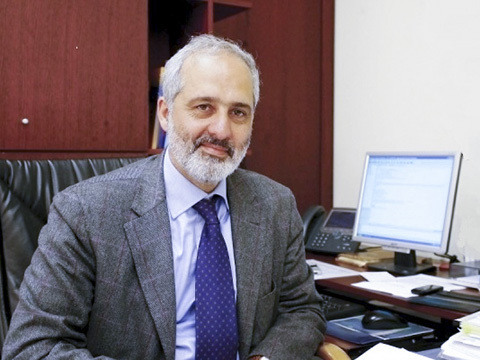 PhD, FBPhS, FRBS, Full Professor of Pharmacology, Pharmacy Department, School of Medicine, University of Neaples "Federico II"
Full Professor of Dermatology and Venereology, Director of Clinical Dermatology at Verona University and, since 2005, Director of the School of Specialisation in Dermatology and Venereology at Verona University. 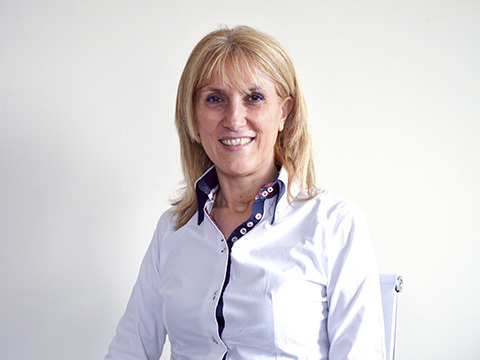 Specialist in General Surgery, Vascular Surgery and Emergency, former Director of the Surgery Department of the ASST of Garda Brescia. Full Professor, Department of Medicine and Paediatrics at the Bambin Gesù Paediatric Hospital. 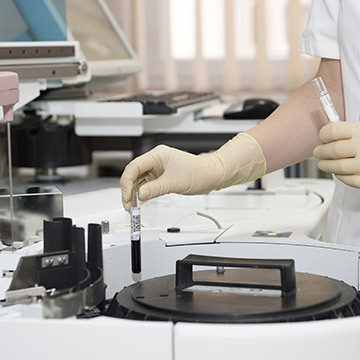 Constant investment in innovation to provide services and products always at the cutting edge. Our offices are open from monday to friday from 8:30 to 17:30.